Registration required. Reserve your spot today! After almost two decades, the Heard Museum’s unique and important Boarding School exhibition has been enhanced to allow the visitor an immersive experience into the many stories of those whose lives were impacted by the federally operated boarding school system. New scholarship and inclusion of current material and technology have broadened the scope and effect of this exhibition which opens on January 26, 2019. This Short Course is designed to give a preview of the many facets of the exhibition, including government policies and personal stories. 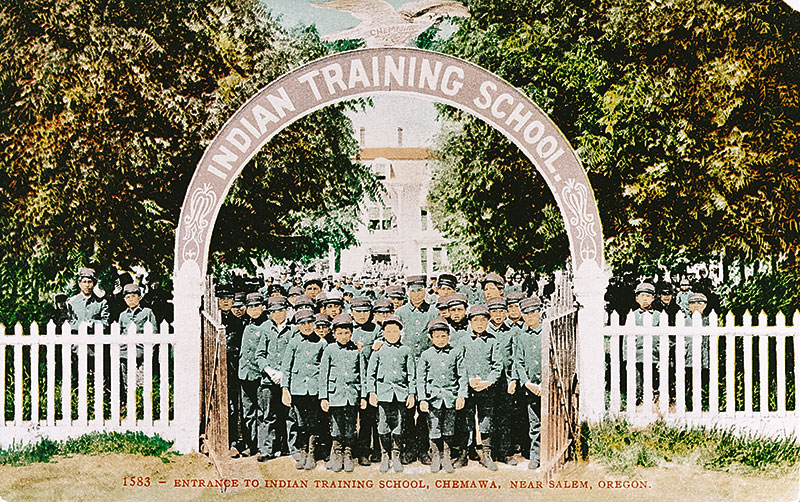 January 8th – Janet Cantley, Curator, Heard Museum, Project Manager of Away from Home: American Indian Boarding School Stories providing an overview of American Indian Boarding School history following the exhibition plan. January 15th – Patty Talahongva, Hopi, Curator, Phoenix Indian School Visitor Center, Phoenix Indian School attendee providing an overview ofPhoenix Indian School and her personal experiences. January 22nd – Dr. James Riding In, Pawnee, Associate Professor of American Indian Studies at ASU, Tempe and Editor, Wicazo Sa Review providing an overview of federal policies related to American Indian.